People far braver than I counted all of the jokes Jay Leno made during his time on The Tonight Show and tallied them up by subject. 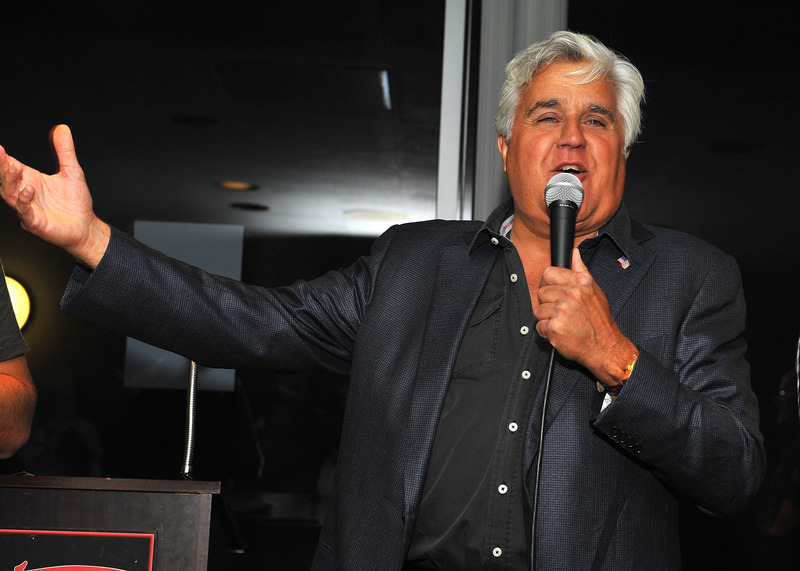 The results found that by a margin of over a thousand jokes, Jay Leno's top joke target was Bill Clinton. According to the Center for Media and Public Affairs at George Mason University, in his 22 years hosting the show, Leno made 4,607 jokes about Clinton. This isn't surprising when you consider that Clinton was president for eight of those 22 years and because, judging by the list, politicians were Leno's go to subject. As you can see, not until number six does a non-politician, O.J. Simpson, make the list. Michael Jackson and Simpson are the only people who aren't politically involved — we all know why Monica Lewinsky is on the list, I'd say that counts as "politically involved" — that made the top ten.Between the date that he started the show, May 25, 1992, and Jan. 24, 2014, Leno made 43,892 jokes and recorded over 4,600 episodes. That is an average of about one Clinton joke per episode, but we can bet that back in the heyday of the Lewsinky scandal, there were several told in one night. The director of the CMPA Robert Lichter said in the write up of the study, "Leno's monologues focused on power and scandal, and Bill Clinton was the top twofer." As for who actually counted the jokes, I think it's fair to assume that Lichter didn't do all the viewing himself. I just feel bad for any George Mason interns who realized their first assignment was to sift through 22 years worth of Tonight Show episodes.